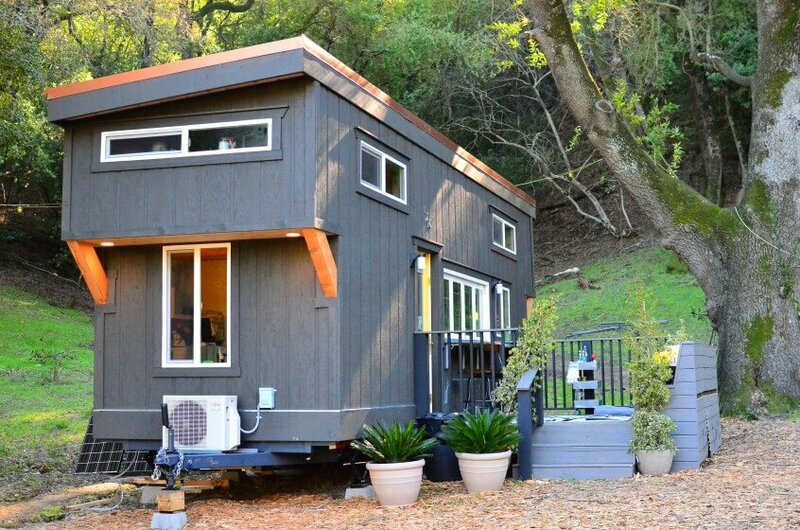 Blog We Are On Tiny House Nation!! Josh and Shelley are a young couple in Northern California who own a moving and hauling business. They love to entertain friends and serve their famous specialty cocktails at home. They don’t want the party to end in the tiny house. 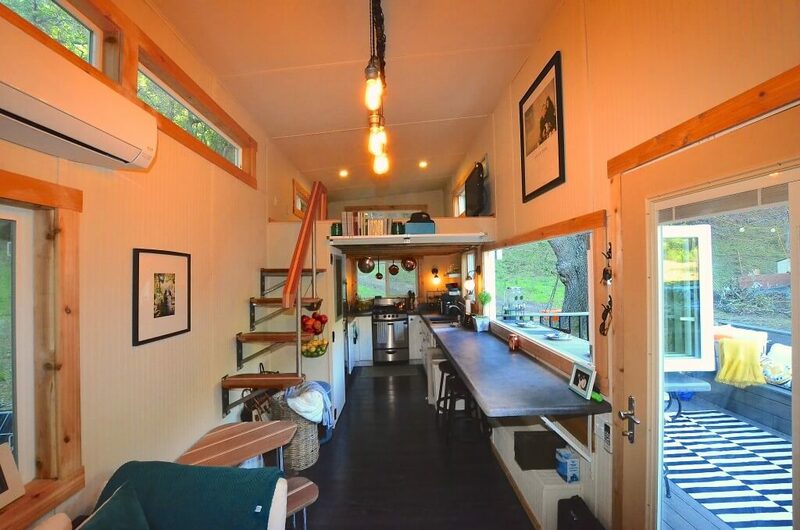 They bring in John and Zack to build them a transformative tiny house with an indoor/outdoor entertaining space that the couple can use all year long. 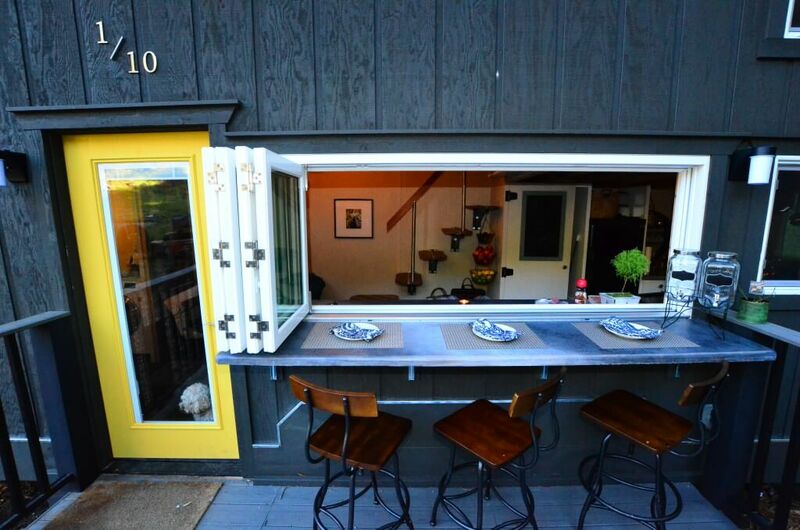 Stayed Tuned For A Full Picture Walk Through Of Our 224 sq ft Entertaining Abode! Can I buy the plans for this home? in a few weeks you can! 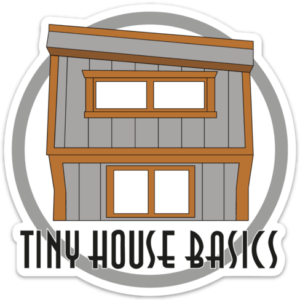 email us at TinyHouseBasics@gmail.com and we will keep you in the loop! 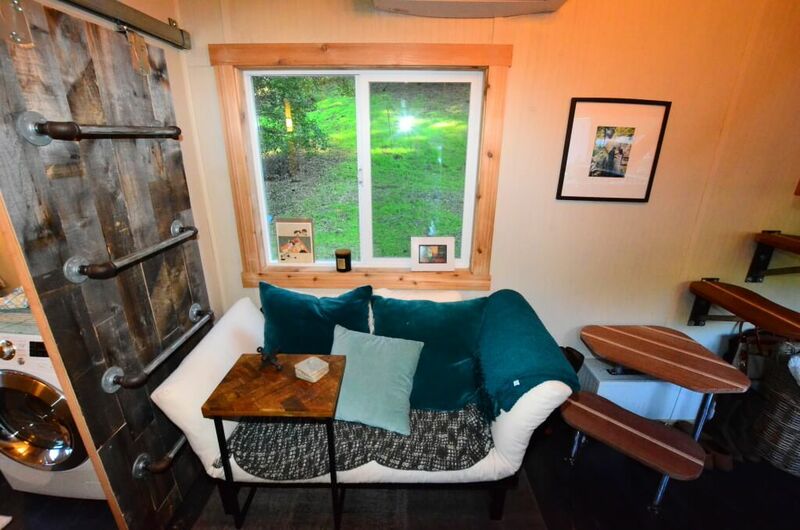 Hello Dung, You can request a Tiny House quote on our website at http://www.TinyHouseBasics.com/Shells and we can send you a price sheet with all the options available.